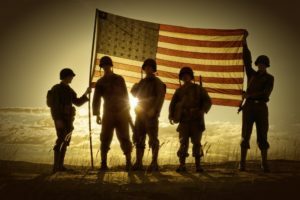 Congregation and ministry support for military, veterans and their families. 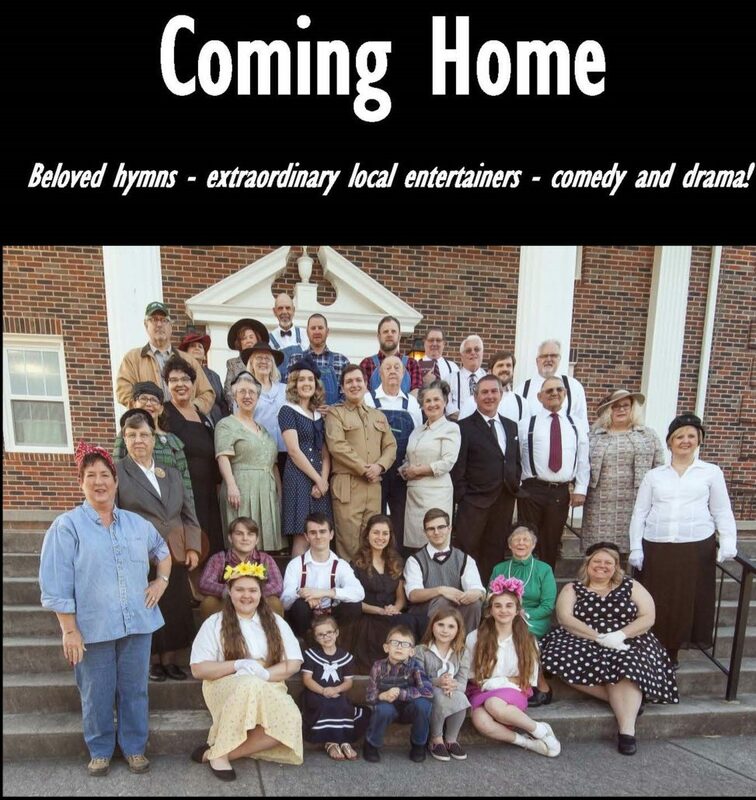 Tonya Stoutt-Brown, Christian citizen of Blount County Tennessee and a radio personality on Joy 620 AM radio, has written a play about a WWII veteran who comes home and struggles with his depression and PTSD as a result of the war. 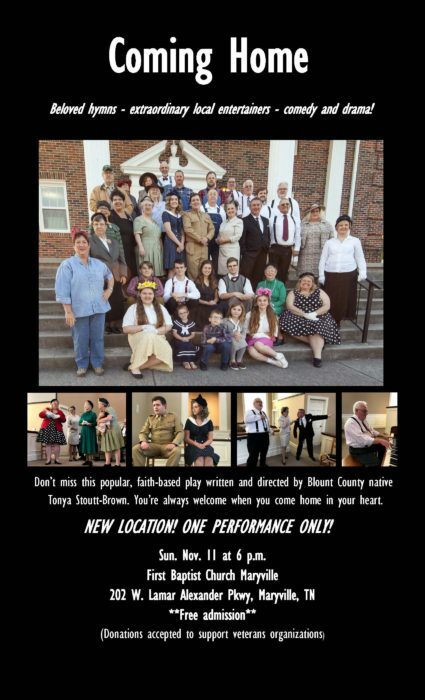 Tonya’s play has been performed for years in her small church in Blount County. The previous shows have been sold out and continues to grow in popularity and numbers. This year, the play has moved to a larger church, First Baptist Church Maryville, to accommodate a larger audience. The tickets are free and the play is humorous, realistic, educational and fun. Tonya advised us that the vast majority of the previous shows were veterans and their families and have always identified veterans who were need support. Tonya’s team has selected Vet to Vet Tennessee (VTVT) as the veteran advocacy partner and will donate all of the proceeds from the show to VTVT. VTVT will support the show by providing QPR Suicide Prevention Gatekeepers and Instructors, Veteran Court Mentors, Celebrate Recovery facilitators and recovery specialist. TSPN and VA suicide prevention material will be distributed after the show. Please consider attending this show; a Sunday evening filled with laughter, support and camaraderie. We hope the 1,000 seats are filled with Veterans and their families. All donations will be used in one of VTVT’s 14 current program. We encourage you to identify a isolated veteran and bring them to the show. Veterans are 10 times more likely to go to clergy than all other Mental Health Providers. 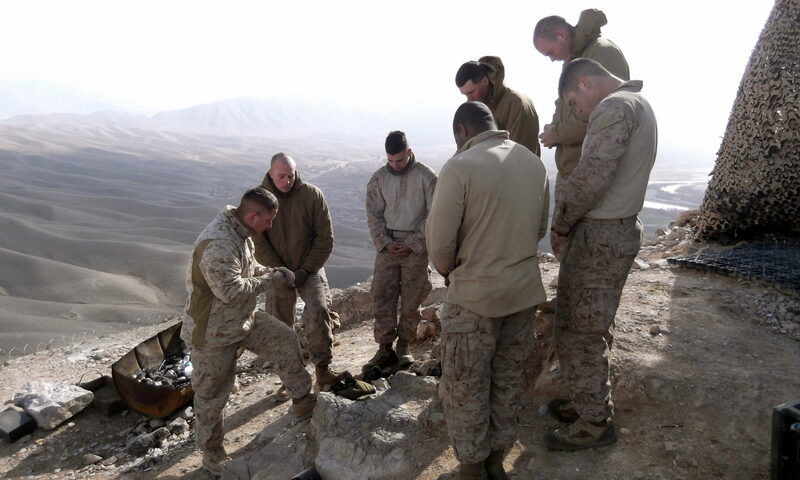 The VA Chaplain Service has been providing this service since 1865 and is an instrumental component of mental and spiritual health. 119 VMFCs – Arizona, California, Colorado, Florida, Georgia, Ohio, North Carolina, South Carolina, Tennessee and Texas.